The COC has a Shiny New Wagon! A stage wagon that is. 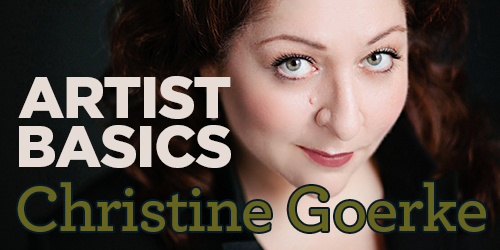 Soprano Christine Goerke has been one of the opera singers in the past year to create the most buzz. She's Musical America's Vocalist of the Year for 2015, has performed in major opera houses across the world, and has a Grammy under her belt! Read on to learn more about her amazing career thus far. What she’s doing with us: Christine stars in Die Walküre as Brünnhilde, a goddess and daughter of Wotan, ruler of Valhalla. This marks her much-anticipated debut in a fully staged production of the opera. She will also be returning to sing as Brünnhilde in the COC's upcoming productions of Siegfried in 2016 and Götterdämmerung in 2017.